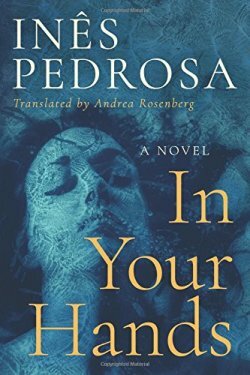 The first book I read in September was In Your Hands by Ines Pedrosa. First of all (and I did not realize this while reading the book) what an awful name for a book. It's very challenging to search, as there are a lot of books with the same name! This In Your Hands by Ines Pedrosa was about three generations (using the term loosely, as the second woman was simply raised by the oldest). It was an honest and beautiful representation of woman who made choices that didn't necessarily fall within the mainstream. I enjoyed this book more after I'd finished reading it, when I had some time to ponder the characters and their lives. You can read my full 3 out of 5 star review at Books I Think You Should Read. 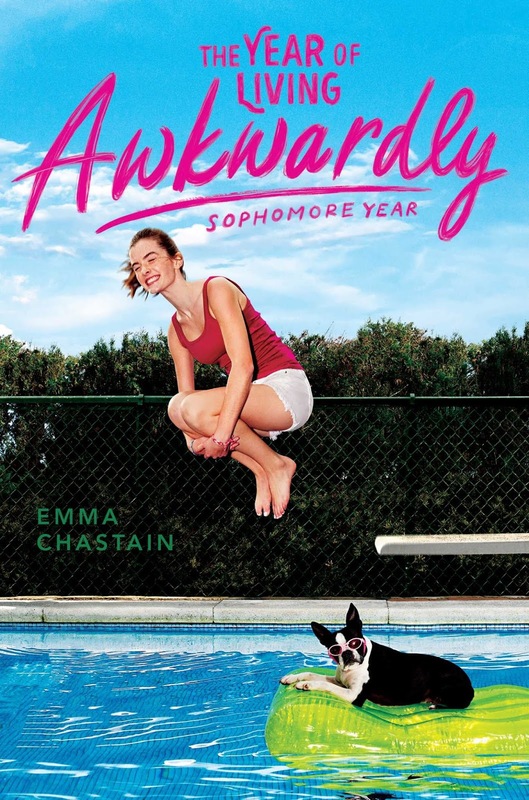 The second book I finshed reading in September was The Year of Living Awkwardly: Sophomore Year by Emma Chastain. This was the second book in the series, set to happen immediately following Confessions of a High School Disaster. It's the diaries of Chloe Snow, an endearingly average high-schooler. In the second book, she is still processing her mother's defection to living on an island to write her novel, but now living with a new boyfriend. She is wrapping up her job at the community pool as school starts, and reconsidering what role she wants her summer co-workers to play in her school-year life. And she isn't entirely comfortable with her father beginning to date, and how that might change her relationships at school, since her dad is dating one of her teachers. This was a great, amusing read for the end of summer. I gave this 4 out of 5 stars, and you can find my review at Books I Think You Should Read. 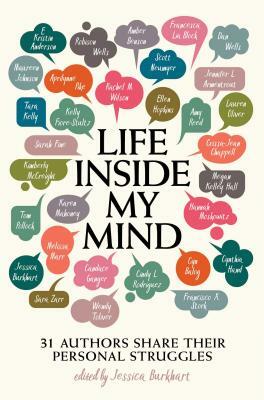 The third and final book I read in September was Life Inside My Mind: 31 Authors Share Their Personal Struggles, which was edited by Jessica Burkhart. This was a powerful book of essays by different authors about struggles in mental heath experienced by the authors or their loved ones. I've thought about several of the author's stories since then. They are all real people. Success has not made them immuned to hard times, and several cite that maybe the amount of time they spend with their own thoughts may make authors even more susceptible to anxiety, depression, and other issues. While I did break this book up instead of reading straight through multiple essays, I am glad I read all the essays that were included. I gave it 4.5 out of 5 stars. You can read my review at Books I Think You Should Read. Although I haven't yet finished a book in October, I am planning on it, and the first one is a bit out of my regular reading lately. Check in here to find out more next month!